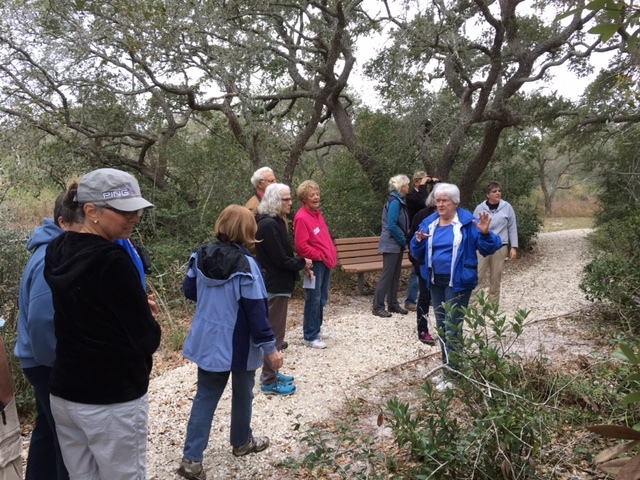 A great learning experience was had by all 17 participants in the second Nature walk at Ivy Lane with Kris Kirkwood. 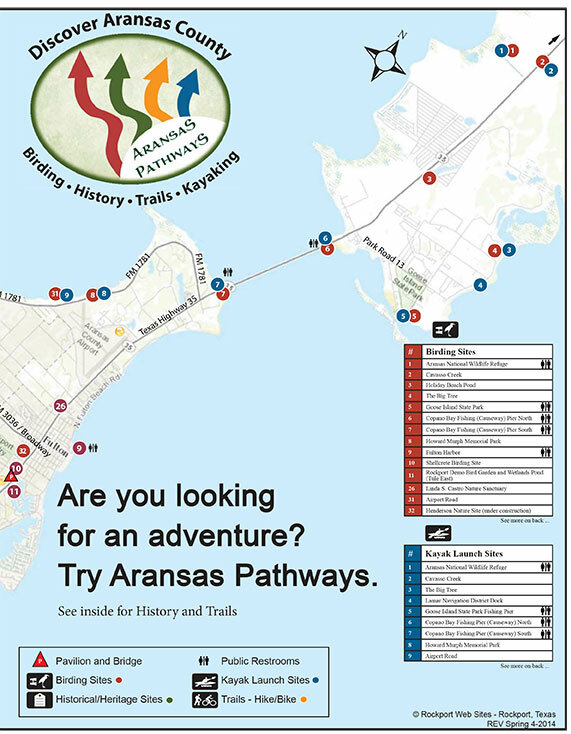 These nature walks are sponsored by Keep Aransas County Beautiful (contact – Neli Spurrell). 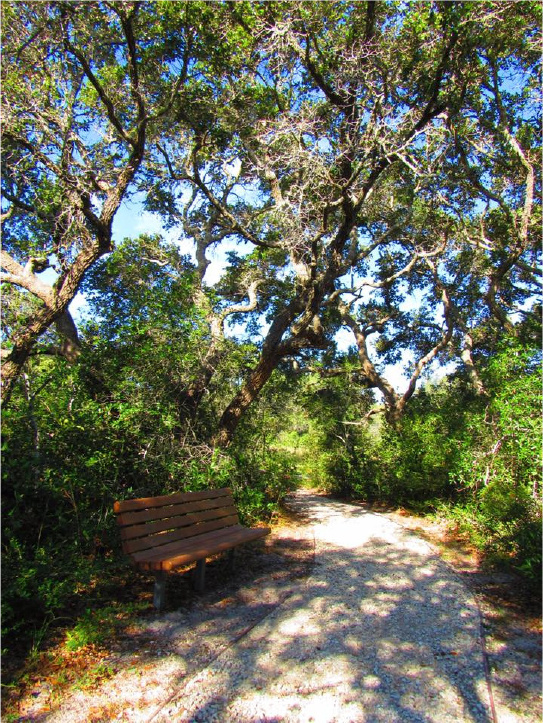 They are held the first Saturday of the month from 9-11 am at Ivy Lane Birding Site at 242 Ivy Ln, Rockport, TX. 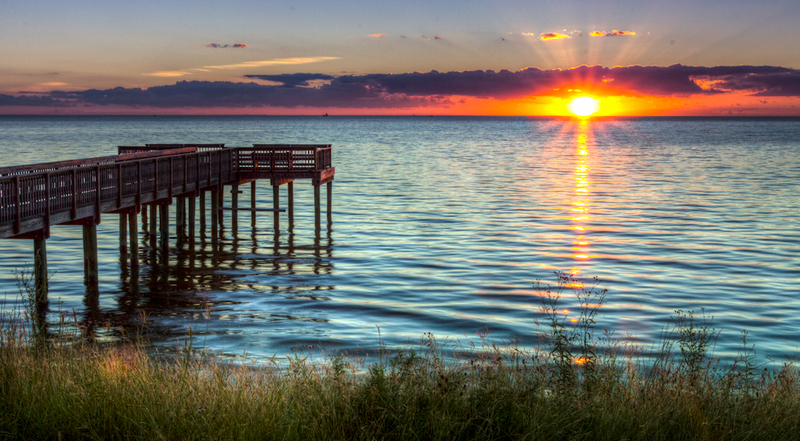 Check our Calendar of Events for more exciting event.